Worth slow pitch softball bats deliver best-in-class power and control through innovation and technology. 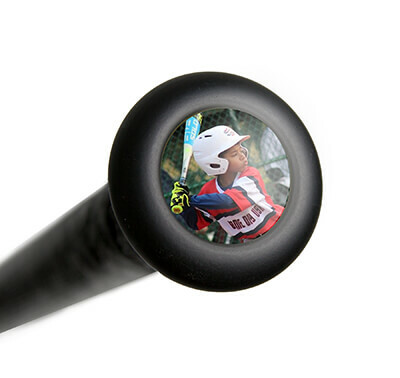 Crush the ball with confidence when you equip yourself with this Worth Sports EST COMP Balanced slow-pitch softball bat. 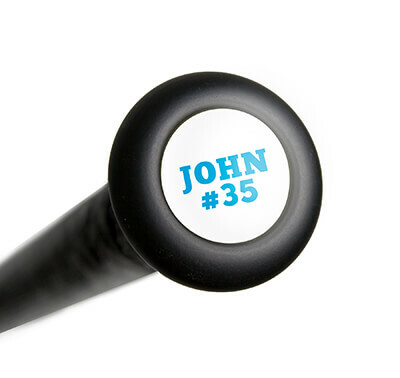 Its 12.5-inch barrel gives you complete control during every swing, so it feels balanced and precise. This EST COMP Balanced softball bat has 220+ Advantage technology, a proprietary feature that maximizes the amount of carbon fiber used in the barrel. This specialized technology provides an expanded sweet spot over the 2 1/4-inch barrel diameter, so you can make all your cuts count. Its CF100 carbon fiber barrel offers an excellent lightweight feel, so swings are calculated and careful without being clumsy. Worth Sports: Performance Through Technology. This 2019 Worth EST Comp Balanced USSSA Slow Pitch Softball Bat (W125EB) uses Flex 50 technology in its handle, so it's ultrathin and delivers unmatched whip and feel with each swing. Each EST COMP Balanced softball bat is proudly made in the USA and comes with a full one-year manufacturer's warranty with every purchase. Take advantage of free shipping when you order a Worth Sports EST COMP Balanced softball bat today. Don't forget, with our 24/7 customer service, we'll be here for you from click to hit! Have a question about the 2019 Worth EST Comp Balanced USSSA Slow Pitch Softball Bat: W125EB? Ask our team of experts and they will respond within 24 hours. Is this bat approved for ASA play? No, the Worth EST Comp Balanced USSSA Slow Pitch Softball Bat: W125EB is not approved for ASA play. Would recommend JustBats, and have done so frequently. You have the best selection, pricing, and shipping is free.